Airtel has introduced the new Pocket TV app, which has 150 plus Live TV channel streaming, in India. The app service is available for Android devices, and enables users to access and watch digital TV live. It also carries past episodes of more than 13 channels on anytime TV, and is available via Google Play store. The new TV app is released with an introductory offer price of Rs 60 per month. 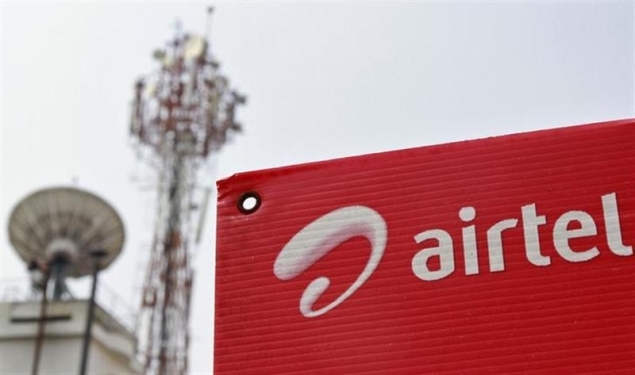 The Digital TV division of the telecom company developed the new Airtel Pocket TV mobile app, with features that enable users to enjoy television, on the go! It comes with a daily schedule listing for each channel, and further lets you share updates through SMS or on Facebook. According to a report from The Mobile Indian, Airtel Digital TV’s move to reach the open source smartphone OS market place is to broaden the company’s charisma and add more subscribers. The Airtel Pocket TV app has Live TV feeds from 150+ channels, and features like anytime TV are available that lets you get data from 13 and more channels. The users can also access the past episodes from these channels. The Airtel Pocket TV app will let customers enjoy the amalgamation of TV and smartphones with rates that suit their Indian pockets. It is compatible with Android 2.1 or higher OS devices like smartphones and tablets, and the app is already been made available in Google Play. The new Airtel app can further access more than 10,000 hours of Video Library, which carry wide range of entertainment means like Movies and Videos.